THIS IS A GEM!!!!! 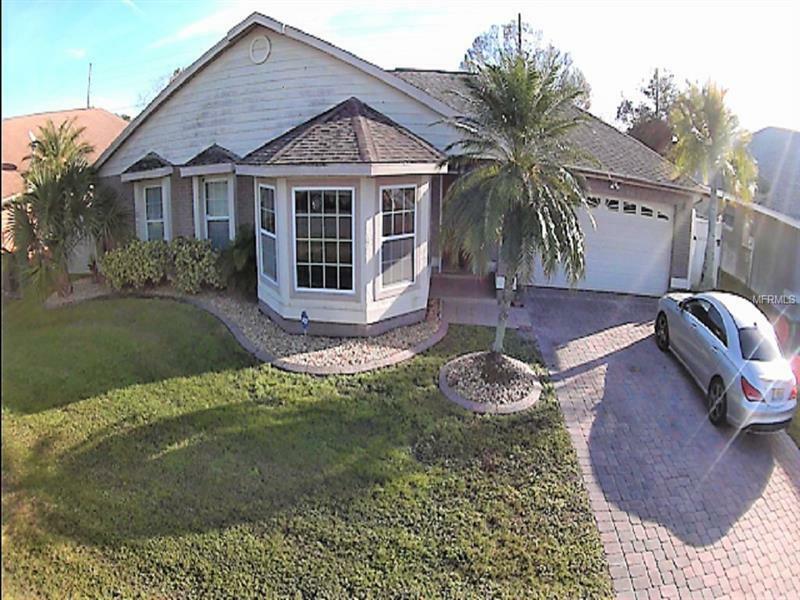 Beautiful pool home located in a well-established community close to major highways; Osceola Parkway, Florida Turnpike. Stainless steel appliances, all ceramic floors, all wood kitchen cabinets. This one won't last long!!!!!! Perfect for short term rental!!!!! !